Originally from Durban, South Africa Noleen Sampson came to the eastern coast of North Carolina over 25 years ago with a passion for living a healthy lifestyle and aesthetics. After earning her Medical Aesthetics degree Noleen joined Dr. Richard Ferro at Aesthetics at Carolina Care. 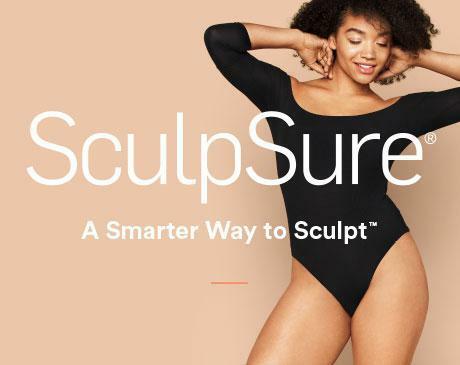 Noleen’s primary focus is on the award-winning SculpSure Body Contouring Laser and is certified in Micro-Needling, Dermaplaning, Advanced Microdermabrasion, and Advanced Chemical Peels. One of Noleen’s favorite quotes: “Passion is Energy. Feel the power that comes from focusing on what excites you” – Oprah Winfrey ….and what excites Noleen is helping others achieve their goals and their desired results through her practice of aesthetics. Noleen not only brings her expertise in sculpting stubborn areas of the body, but also brings compassion and empathy for her clients which are core values of the Carolina Care family of practices making her addition to the team a natural fit.